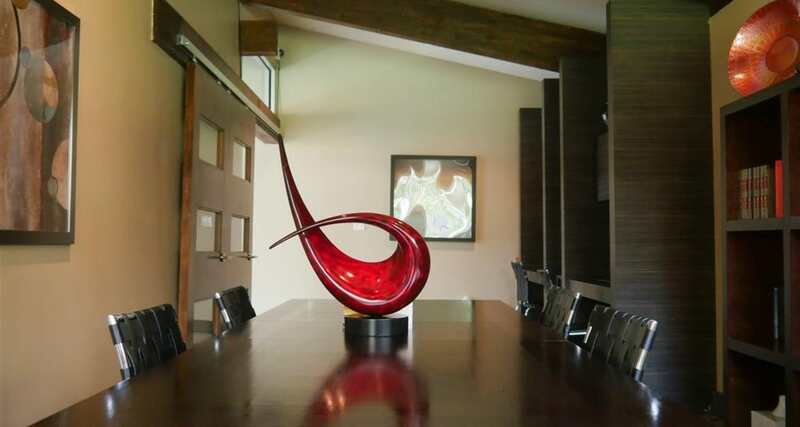 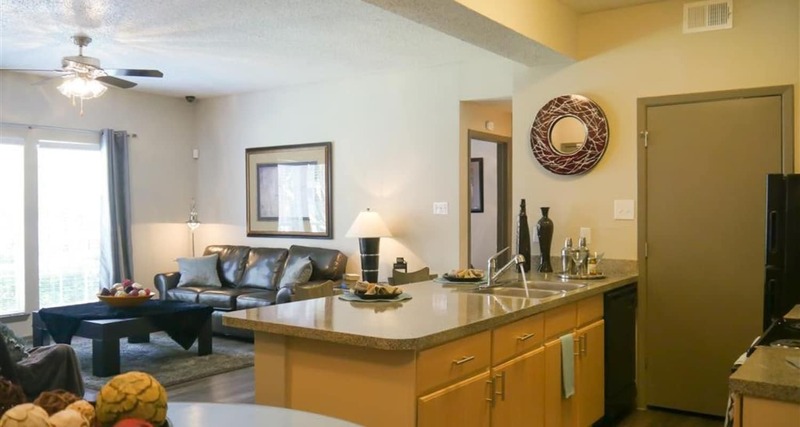 Take a moment to take in the sights at Veridian Place. 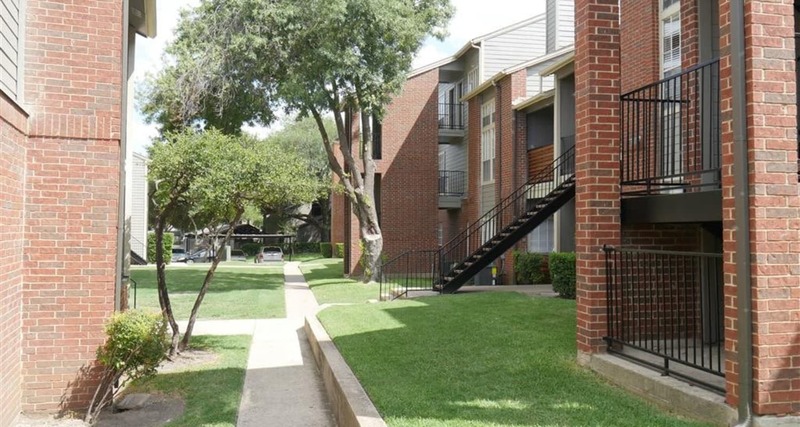 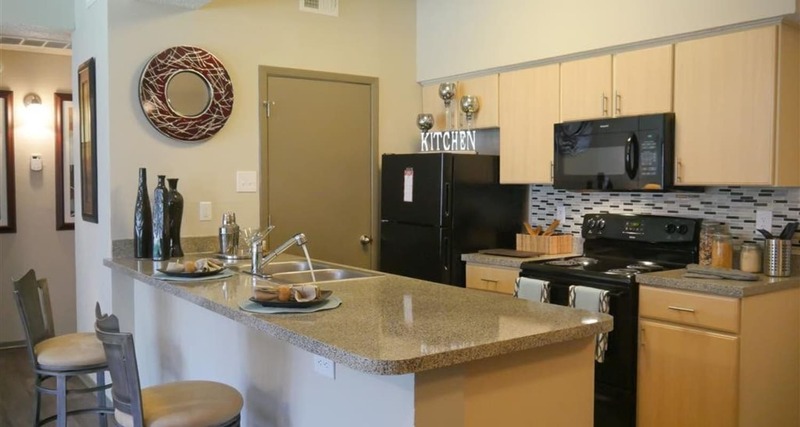 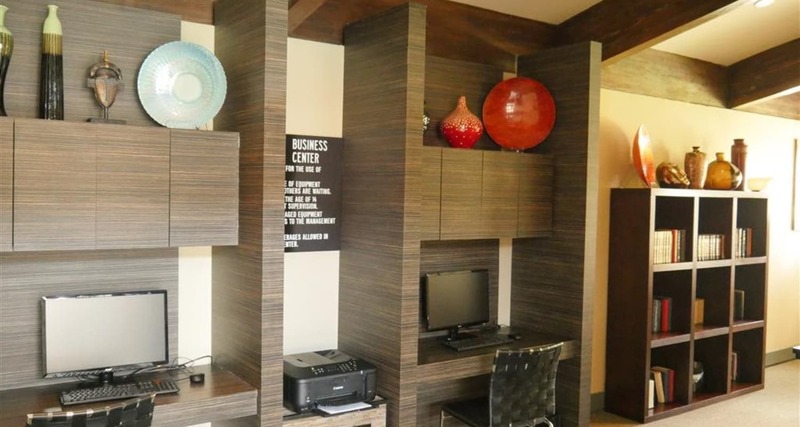 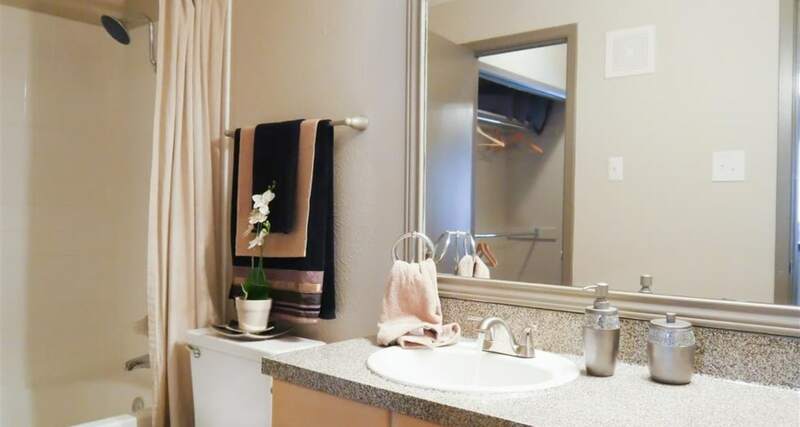 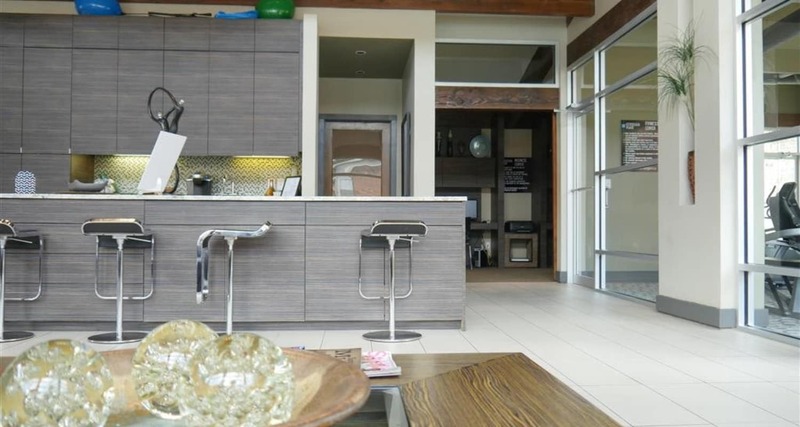 Take the virtual online tour and imagine starting the next phase of your life in our one and two bedroom Far North Dallas, TX, apartments for rent. 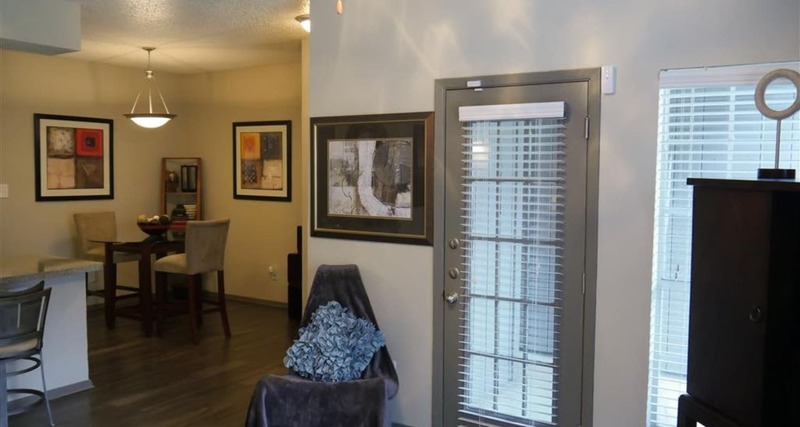 Your new apartment home offers a light-filled and expansive floor plan, complete with modern wood-style floors, two-tone designer paint colors, and high ceilings finished off with crown molding. 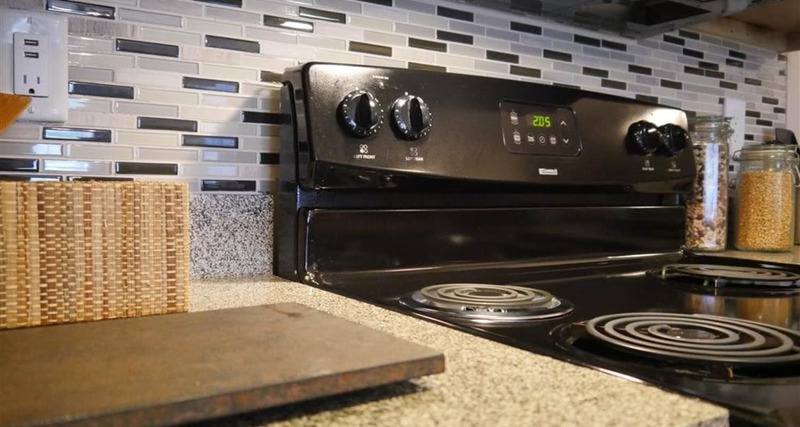 When you’re not preparing meals in your restaurant-quality kitchen, curl up with your favorite book in front of the cozy in-home fireplace. 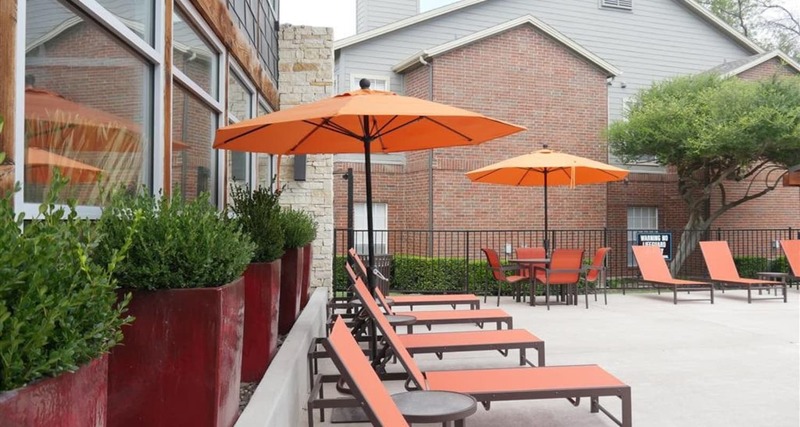 When the weather outside is nice, take your book outdoors to enjoy on your peaceful and private balcony or patio. 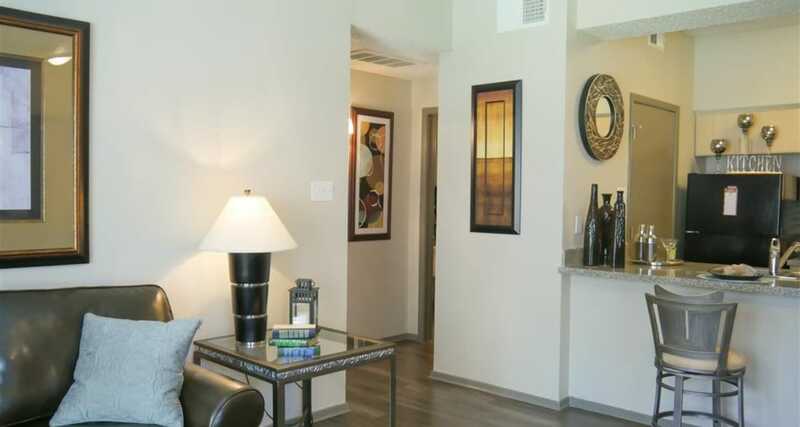 The incredible living spaces are only the beginning at Veridian Place. 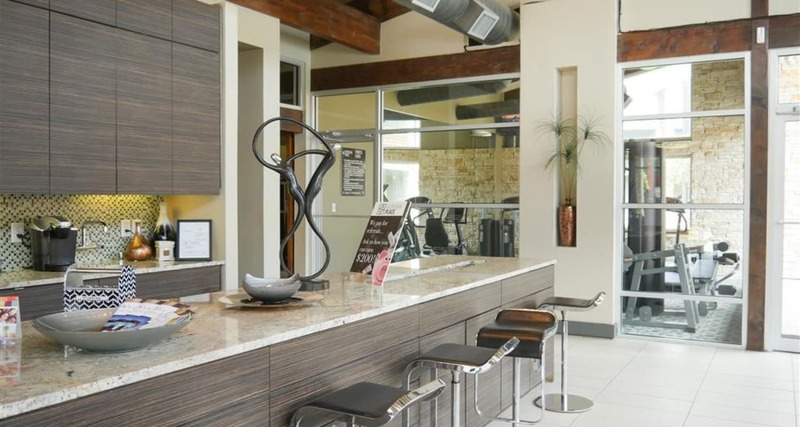 Enhance your downtime and take advantage of our long list of community amenities. 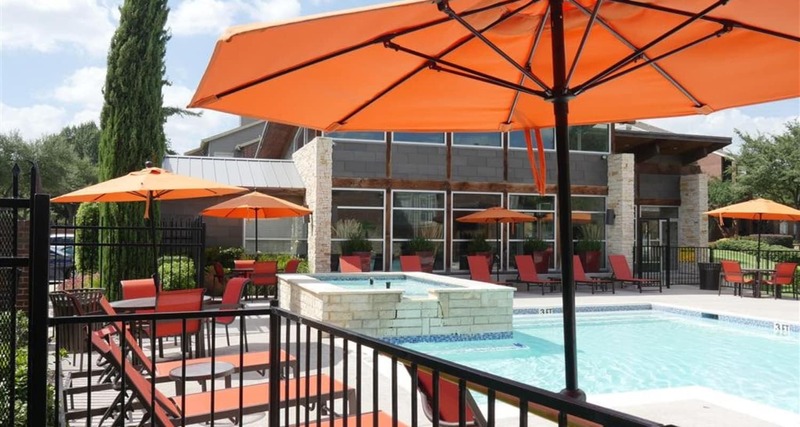 Take a dip in the resort-inspired swimming pool, surrounded by a modern sundeck outfitted with designer lounge furniture. 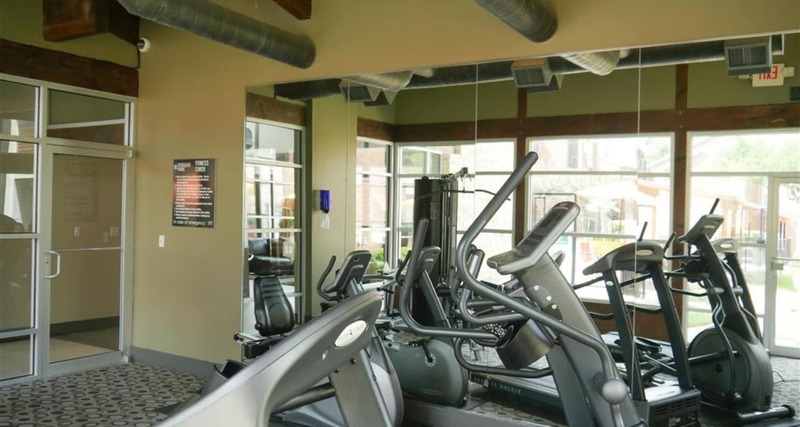 If you like to start your day with a workout, pay a visit to the upgraded 24-hour fitness center, complete with a wide array of cardio and exercise equipment. 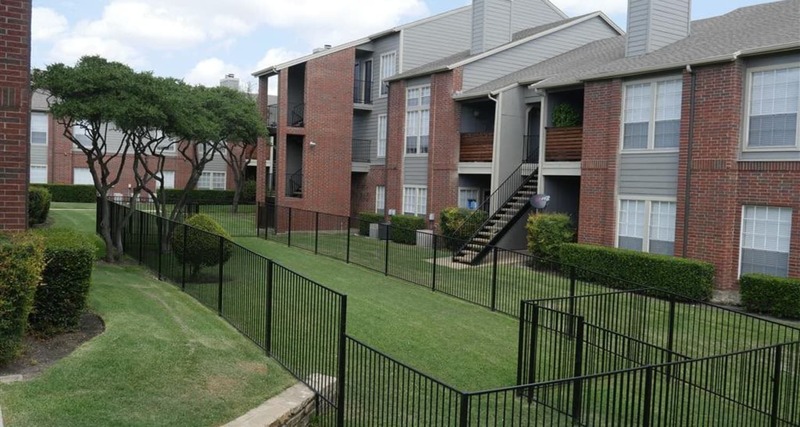 Our resident pet lovers are frequent visitors to the convenient and professionally maintained onsite dog park, where community pups can run off leash. 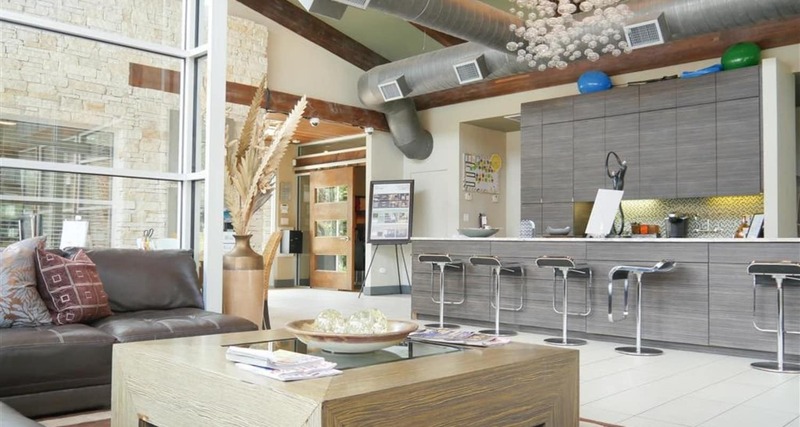 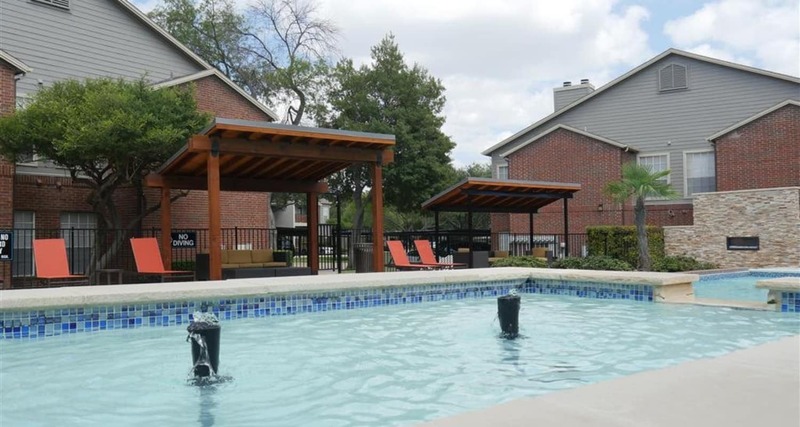 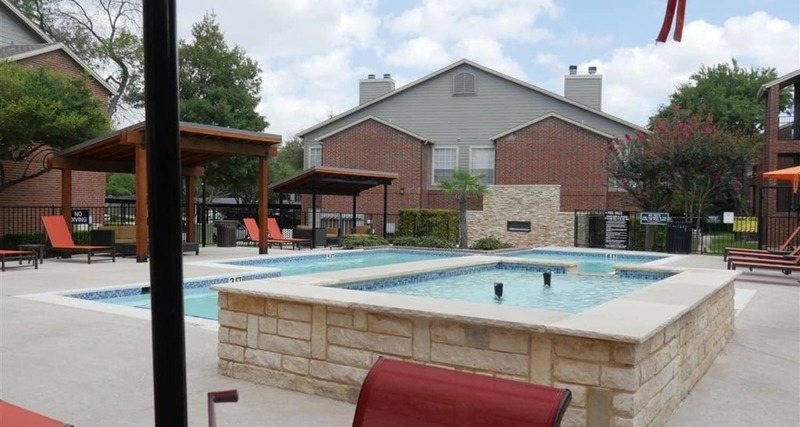 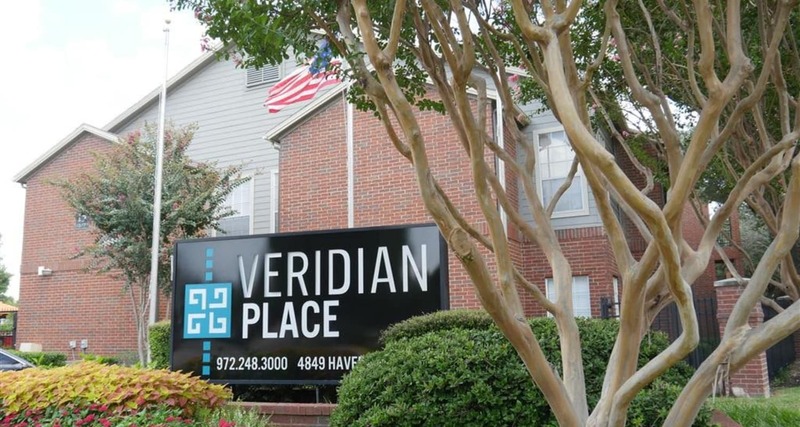 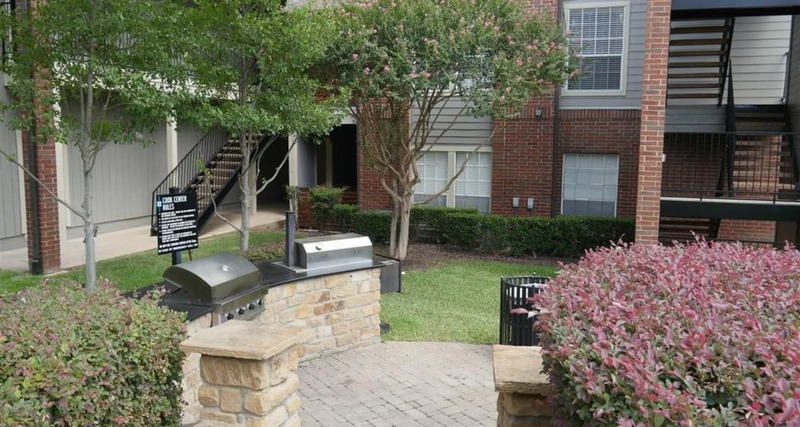 To tour our Dallas, TX, apartments for rent near Shepton High School in person, get in touch with our professional management team at Veridian Place.